1 – Tell us about yourself, when did you start sledding, where do you live, what do you enjoy doing when you aren’t sledding? I am 26 years old, born and raised in Calgary Alberta, Canada. I am a heavy equipment operator and I absolutely love what I do, it’s always something new every day which keeps it interesting. My first year sledding was the 2012 season; one ride and I was hooked, that’s where the passion for the sport all began. when I am not working or sledding I enjoy gaming, working on sleds as well as hanging out with my friends and family. I love watching NFL as I am a huge New England Patriots fan! I also enjoy lacrosse, I like going to games or playing as I had played for many years. 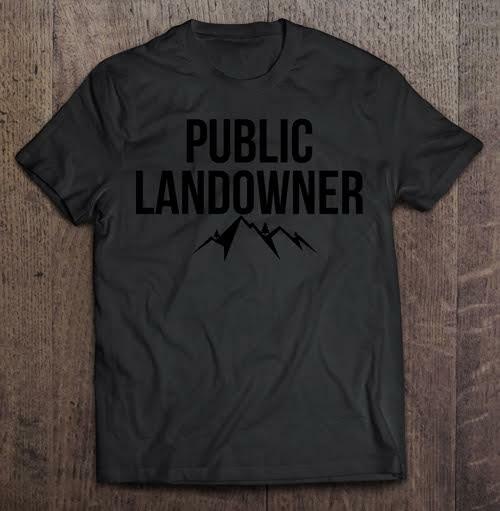 2 – Tell us about Powderkingz. Powderkingz is an amateur sledding crew which has made us a group of close friends. I am the founder / team manager, I created PowderKingz to show the sport can be a great recreational hobby and it’s not just for the pros. 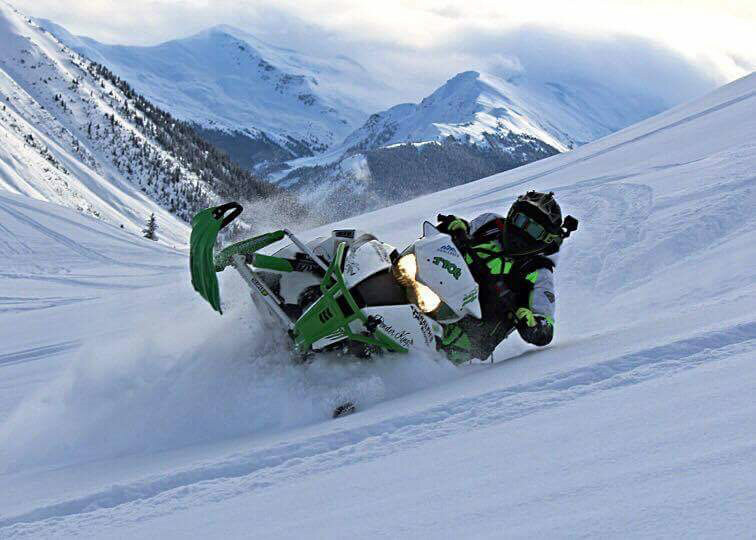 We wanted to show people the backcountry from our perspective, some people can be scared to try, but we want to promote a positive and comfortable atmosphere that shows riders (especially new ones) what is to be experienced, we like to take the time to guide and teach others with our knowledge of how to stay safe and have a blast doing so. 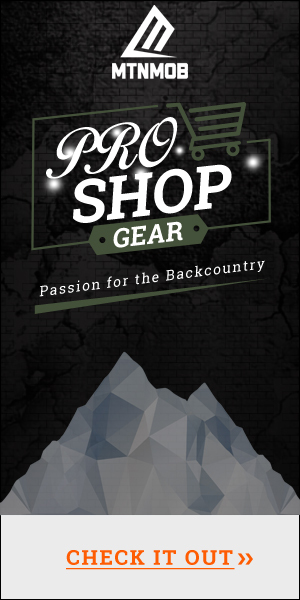 A lot of people don’t get to experience backcountry riding, it’s nice to be able to show the views we are privileged to experience by sharing our photos and videos. The team gets together as much as we can, we have to play around our work schedules and personal commitments, but we make it work as best as we can and enjoy every time we get to go out and we are always welcoming new people to ride with us. Not everyone is local but we are within a fair distance of one another, we even have a rider from all the way in Montana! the crew consists of a total of 6 riders: Jordan , Ethan , Crystal , Mike , Louis, and Jon. We have become like a big family through this experience, we can count on one another for support whenever needed, if we need to laugh, cry or just vent the team is there more then just to get you unstuck. 3 – What type of terrain do you ride in? What’s your favorite kind of riding? We ride in all different types of terrain, from rolling hills, flat deep meadows, tree riding and even the steep and deep of the Canadian Rockies which gives us some of the best options to choose from even though it changes all the time. My favorite type of riding would be boondocking since I have always wanted to be a technical rider… anyone can point and shoot lol (just giving the climbers a hard time ). I love the challenges I have faced and the skills I have learned from boon-docking. I like to push myself to master the skills I have already obtained as well as learn and practice new skills. 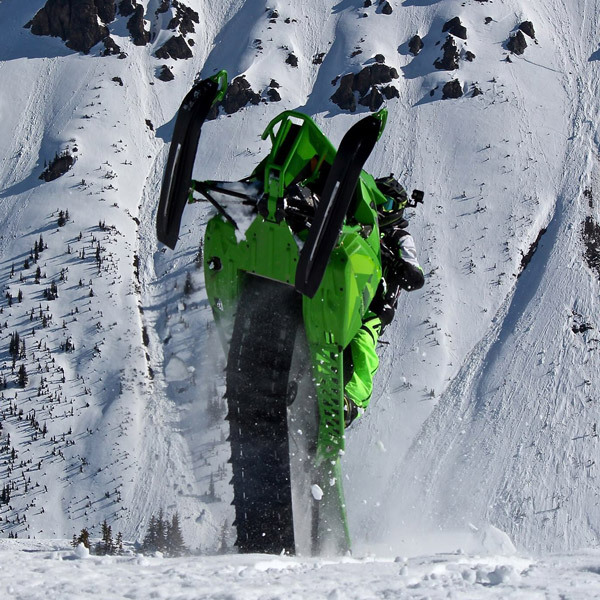 4 – If you could give one tip to newbie sledder what would it be? If there is any tip I could give to a newbie, it would be to Never give up! Everyone starts somewhere and you can’t let frustration get in the way. I have been there once, I actually almost gave up, sold everything and quit riding, but I kept pushing myself and it got easier as I got out and tried more and more. So don’t give up and keep pushing if you fall off get back on, and try again. 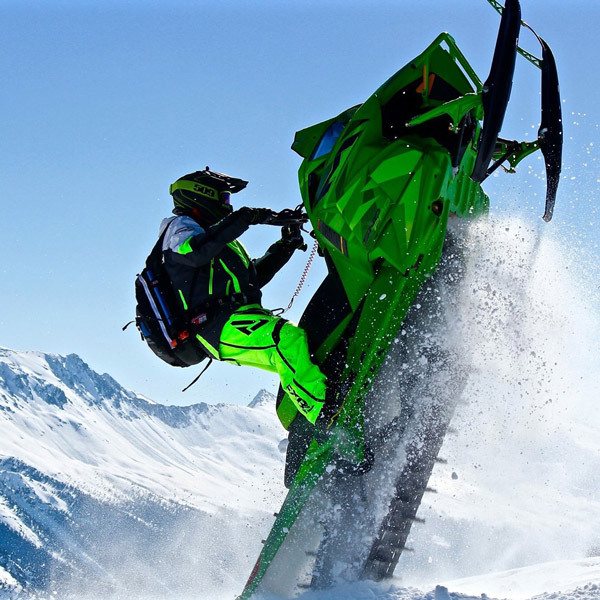 5 – What sled do you ride? Tell us a little about your setup. 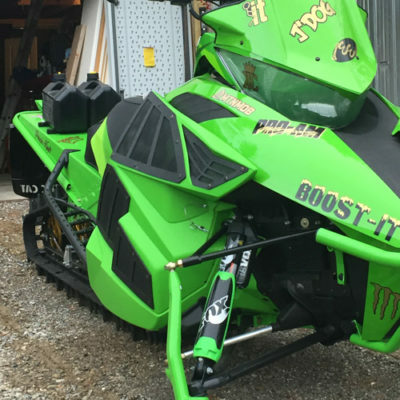 This year I am riding a 2016 Arctic Cat M8000, 163 with a Boost-It Turbo. This season I have modded my sled with a TKI belt drive, SLP powder pro skis, Mountain Addiction jerry cans, and a Gill vent kit. As everyone can tell, YES lime green is my favorite color as I like to been seen hahaha. 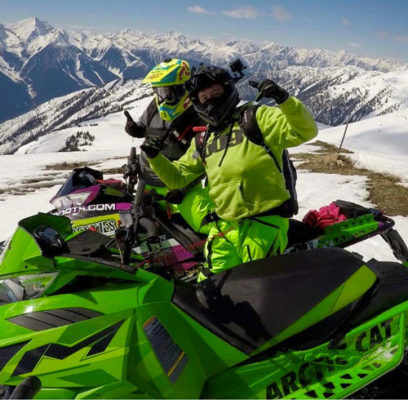 I’ve always liked Arctic Cat and their snowmobiles, I have ridden most brands and I feel that Arctic Cat suits me and helps me perform my best every time. It may seem to others like it’s a tank, but when I need it to perform it does what I want it to. This year will be a new experience as it’s my first boosted sled, so it should be quite fun and scary at the same time, but I can see some funny moments coming with it as well… stay tuned for lots of funny photos in some sticky situations ?. 6 – Do you have any stories where riding with the Powderkingz crew got you out of a sticky situation? We are a very safe crew and we always want everyone to go home at the end of the day, but this does mean we don’t like to push ourselves and have some fun. Personally, I could not thank everyone enough who was there to help me when I decided to hit a tree at 50 km/h and split my knee wide open, everyone reacted quickly as they got me and the sled out of the area, just in case something more was to happen. If it was not for my crew and the people who know me, it could have been a lot worse. I ended up only getting 9 stitches but I had to take 4 weeks off riding which was better than the 6 weeks they suggested…. I’m a pretty stubborn guy. 7 – What makes a solid riding crew? There are a lot of crews out there, but I believe that a solid riding crew is a group of riders who can keep a level head in situations and can get along and be on the same page no matter what comes our way. Our crew consists of different riding levels and skill sets; we do not judge one another, we encourage and push each other to do our best but we also help when needed, but also point and laugh when someone is stuck. I find if everyone can have that bond, it makes for a more enjoyable ride and helps everyone grow together. I find if it’s a hostile or uncomfortable environment it can cause anyone to become hesitant and it is no longer enjoyable. 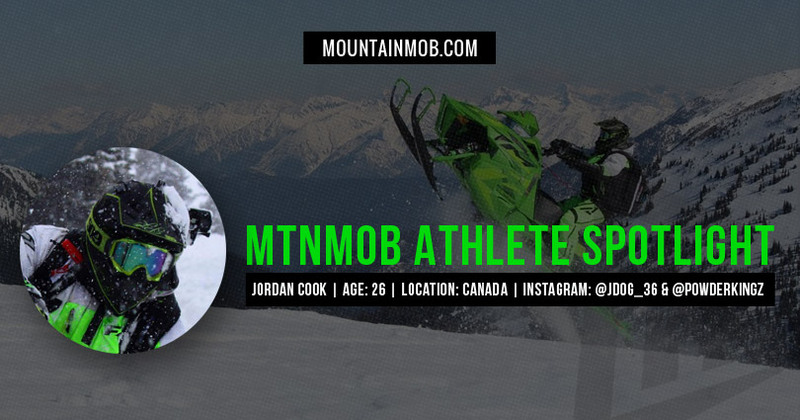 We here at PowderKingz feel honored to have the chance in providing our prospective for this spotlight with MTNMOB.